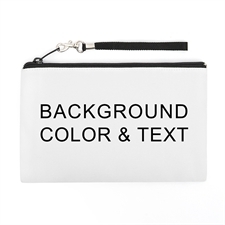 "Thank you Printer Studio for an excellent product! 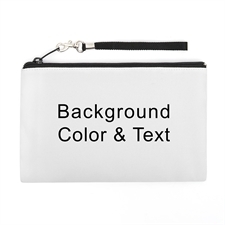 Everything about the process was easy and I am very satisfied with the product." 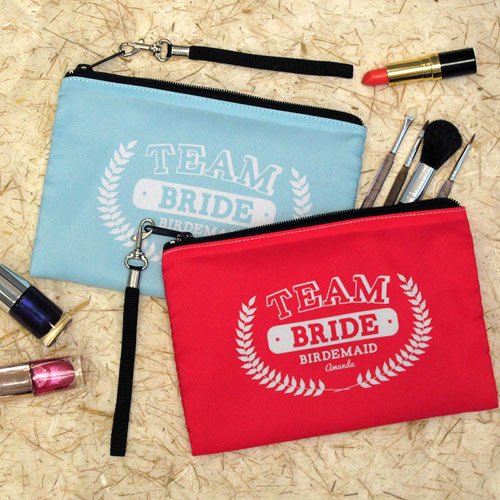 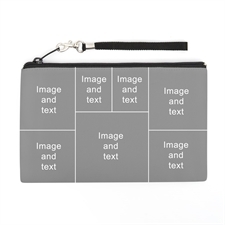 Create your own custom team bridesmaids wedding clutch bag with your bridesmaid's name and wedding date. 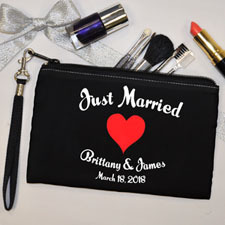 It's easy and fun to make a unique wedding clutch bag and share the happiness with your bridesmaids.